A staple in German cuisine, our Simple Sauerkraut puts a quick and delicious spin on a cultural classic. When I lived in Dallas, I used to frequent a little German restaurant called Henk’s European Deli and Black Forest Bakery, because I loved their sauerkraut and sausages. When I moved to Ohio, I quickly discovered that the buckeye state’s culture and geography resemble certain places in Germany. Communities like MainStrasse Village in Covington and German Village in Columbus are steeped in a rich Germanic heritage and still hold many ties to the Rhineland. Here in Porkopolis, aka Cincinnati, German cuisine is easily accessible, and numerous festivals celebrate Germanic culture, like Oktoberfest downtown, the GoettaFest in Newport, Kentucky and the Sauerkraut Festival in Waynesville, Ohio. But you don’t have to wait for a festival or even go out to eat at one of our German restaurants to satisfy your sauerkraut cravings. It is quite simple to prepare at home, and it delivers health benefits like vitamins A and C, is high in phytonutrient antioxidants and anti-inflammatory properties, which some studies indicate may help combat some cancers. Heat oil in a medium saucepan over medium-high heat. When oil shimmers, add onions and salt and cook, stirring occasionally, until onions are soft and translucent, 5 minutes. Add cabbage, apple cider vinegar, apple cider, and 1/2 cup water to a saucepan and stir to combine. 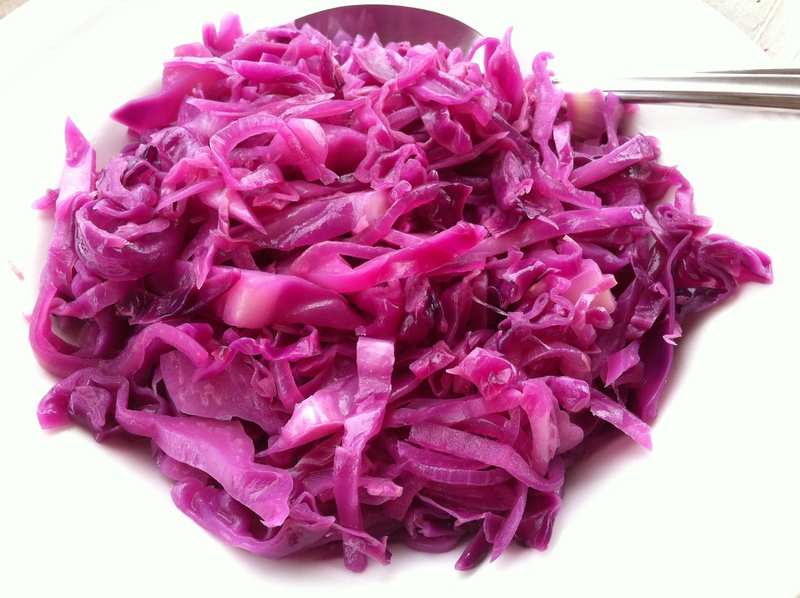 Bring to a boil, cover, reduce heat, and simmer until cabbage is tender, 30 – 35 minutes. TIPS: Serve over hot dogs, on Reuben sandwiches, or with bratwurst and mashed potatoes for a German-inspired meal. March is finally here and with that comes a bit of warmer weather for many parts of the country. At our home in Ohio, green shoots from our perennial garden are already starting to peek through the dry winter-battered soil, crocuses and pansies are blooming, and the songbirds are slowly returning to the region. 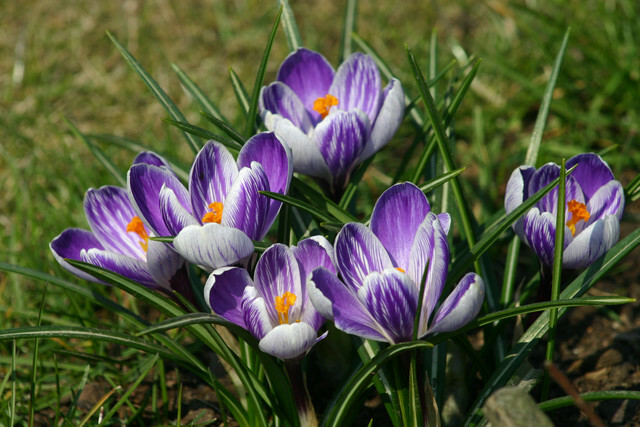 These lovely crocuses bloom with the arrival of warmer weather. By the end of the month, spring will have officially begun, and with that comes the beginning of daylight savings time. The longer days push the doldrums of winter into the recesses of our minds, and suddenly everything seems better, brighter, and increasingly verdant. This is the time of year when we can throw open the windows on a clear, brisk day and air out the house. We also start spring cleaning, plowing through the clutter in our basement, tossing out forgotten items we no longer use or donating them to Goodwill, all the while clearing the spaces in our home for a new beginning. 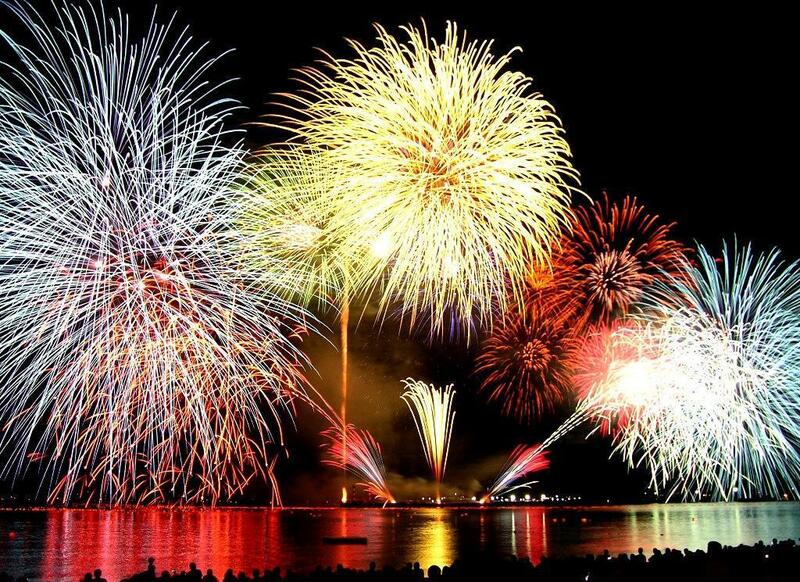 We also discover that we have renewed energy, and are eager to face the world again with a new sense of purpose. For example, after our last gym closed a year ago we just never got around to purchasing a new gym membership. Finally, in the last week of February we joined Urban Active and we love the energy and smaller waistlines we’re getting from working out every day! We also started tutoring at our local elementary school, helping children develop their reading skills. It doesn’t take very much time, as little as an hour a week, and yet it is one of the most rewarding experiences we’ve undertaken in some time. The children are terrific, eager to learn and appreciative of the one-on-one attention they receive. In just a few lessons, we can already see improvement in their reading and vocabulary skills, and that brings us tremendous joy. We encourage you to look into tutoring in your community. Simply call your local schools and most likely they have a community involvement director that can help you get started. On March 22, World Water Day will be celebrated around the globe. Started in 1993, this event focuses attention on the importance of freshwater and stresses the importance of protecting this valuable resource. Find out what your community is doing and how you can get involved by visiting the World Water Day website. Whatever you find yourself doing this month, we hope you find yourself smiling more, getting out of the house and jump starting your life with the warmer weather, longer days and sunny skies!